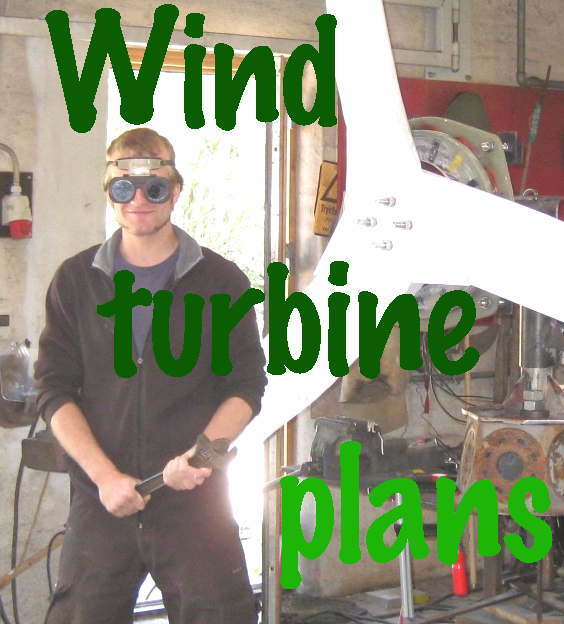 This year Dan Bartmann is back at The Handy Village Institute for their fourth Homebrew Wind Turbine Workshop, March 25-30, 2019, near Saxapahaw, North Carolina, USA. Register online and learn more about this workshop at: https://www.handyvillage.com/workshops.html. On Facebook at https://www.facebook.com/handyvillageinstitute/.